As of 2017 alone, a total of 1.4 million burglaries have been committed in the US. Of these cases, about 67% were home robberies. Whether a house is newly constructed or newly bought, you’d be wise to replace all of its locks. The contractor or previous owner may have given duplicate keys to other people, giving them access to your home without your knowing it. A misplaced house key isn’t just a big headache; it can also be a major security threat if it falls into the wrong hands. Avoid this risk with a keyless entry system which involves entering a code to unlock your door. Your front door is your first line of defense against intruders so make sure your door and its doorframe are made of solid, sturdy wood. Likewise, ensure that window locks are functioning properly and that broken panes are replaced ASAP. Do this not just because it’s convenient, but also because it keeps your house safe. For instance, you can set your lights to automatically turn on in the evening even if you’re not there. Lights turned on in the evening give the impression of an occupied house. This function can help deter burglars. You can also set music to play, further leading potential intruders to think that someone’s at home. The sight of a surveillance system alone will discourage many robbers from victimizing your home. The trick, however, is to make sure that there are no blind spots that burglars can exploit. Prioritize installing them near your front door, back door, and first-floor windows.Also see to it that your lawn shrubbery is well-trimmed to prevent them from becoming hiding places for unscrupulous visitors. Make sure your entry door is equipped with a deadbolt and a heavy-duty strike plate to keep burglars out. Since most garages are annexed to the home, make sure the adjoining door is likewise sturdy and tamper-resistant. Preventing a burglary is far easier than dealing with its aftermath. 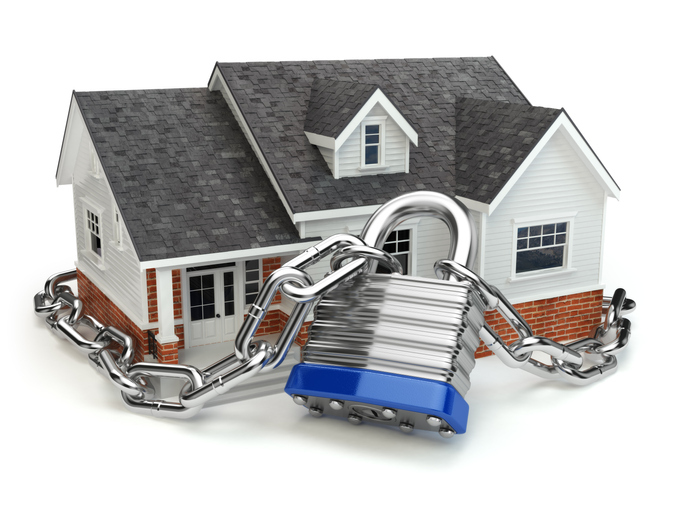 Moreover, upgrading your home’s security can potentially increase its market value should you ever decide to sell. Consider Los Altos Hills as your new home. We can assist you in making that dream a reality. Contact us, David Chung and Sunny Kim, at 650.489.6251 or email us at info@david&sunny.com.